A Turkish journalist who has made a map of women killed in the country has said that there is a clear pattern in the data. 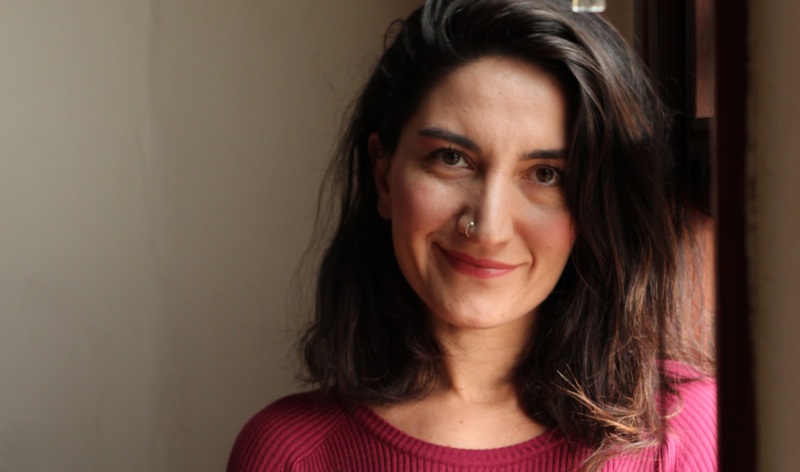 “These killings all resemble each other, they have similar pretexts and perpetrators, which mostly belong to the family circle of the victims,” Ceyda Ulukaya told the Italian think-tank Osservatorio Balcani e Causaso. Turkey was required to count the numbers of women murdered, but would not release the data for her analysis, so she was forced to rely on media reports, Ulukaya said. “At first I had imagined that I could obtain the data I needed by submitting a request to the various ministries, on the basis of the right of access to public information. I was hoping to get even detailed information about the women. Unfortunately, none of my requests were answered,” she said.